Garage doors need to be checked and maintained regularly to stay functional and efficient for years. Apart from extending its lifespan, proper maintenance will help you prevent garage door-related accidents. To ensure that your garage door is in good working condition, here are some maintenance tips you might want to keep in mind. Maintain the appearance and integrity of your garage door by keeping it clean and protected from dirt and corrosion. Do this by dusting its inside and outside surfaces, then wiping it down with mild household detergent. After that, spray the door lightly with a water hose to rinse off the remaining detergent. If your door is metal that has an enamel finish, you may apply car wax on the outside surface to seal out moisture. Avoid using a steel brush or a rough sponge to scrub your garage doors, even when getting rid of hard-to-remove grime. Simply use a mild detergent and a soft sponge. Spring maintenance involves lubrication and adjustment. 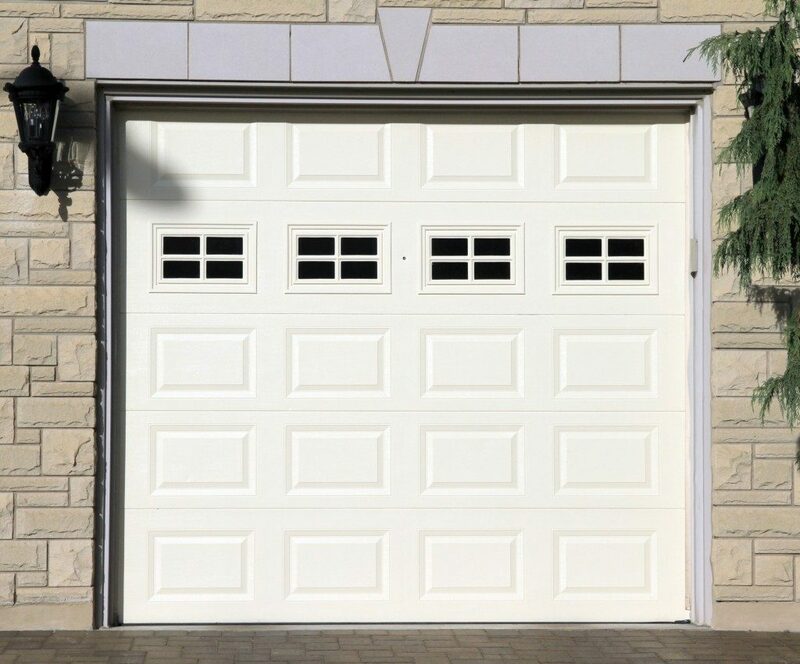 If you notice that your garage door is making a squeaking noise or is opening and closing slowly than usual, then better lubricate the springs, as well as the rollers, hinges, pins, and track with a lightweight oil. You may do this as often as necessary. 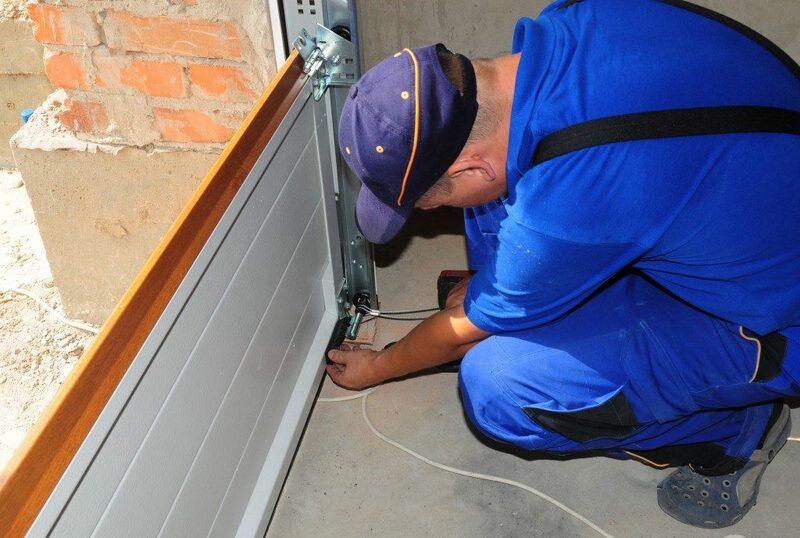 Garage door springs may become too tight or too loose over time. To do some adjustments, you should look into the torsion and extension springs. Torsion springs are located above the garage door, while the extension springs are the ones along its sides. Adjusting the extension springs can be done by moving the hook that holds the cable to another hole to either increase or decrease the tension. You can also loosen the clamp on the cable and adjust the cable’s length. Before working on it, open the garage door completely so that the springs are slack.. Working on the torsion springs, on the other hand, is complicated and requires specialized equipment. To adjust or replace the torsion springs, you have to call an expert in garage spring replacement in Provo or any expert that’s near you. Designed to prevent injury, the auto-reverse is a safety feature that should be inspected at least once a year to ensure that it’s working properly. To check its functionality, place a solid object, such as a block of wood or brick underneath the door. When the door reverses automatically after touching the object, it means that the auto-reverse feature is working correctly. Garage door parts, such as the rollers and cables, can suffer from wear and tear over time. Remember to inspect these parts on a regular basis to make sure that every component of your garage door is damage-free. If you notice any broken or damaged part, replace them right away. Proper maintenance can help keep your garage door functioning efficiently for years. As it is being used almost every day, you would do well to do regular checks to ensure that it is in good working order.